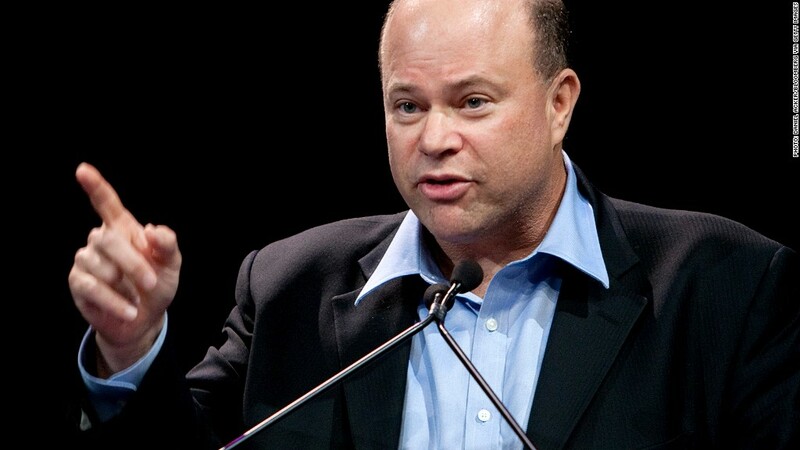 Appaloosa Management's David Tepper was the top-earning hedge-fund manager in 2012, taking home $2.2 billion. Last year was a tough one for hedge funds, but the 25 top-earning hedge fund managers still managed to pull in a combined $14.14 billion in 2012, according to an Institutional Investor magazine ranking. The 12th annual "rich list" placed David Tepper, founder of the New Jersey-based Appaloosa Management, atop its ranking. Alpha magazine said he made $2.2 billion in 2012. Three others earned more than $1 billion apiece: Bridgewater Associates' Raymond Dalio with $1.7 billion, SAC Capital Advisors' Steven Cohen with $1.4 billion and Renaissance Technologies' James Simons with $1.1 billion. The rankings are based on combined earnings from performance fees and management fees. All managers on the list earned at least $200 million, up from a minimum of $100 million from a year earlier. It may seem striking that managers took home such hefty paychecks, considering that the average hedge fund returned just 6.2% in 2012, according to Hedge Fund Research, in a year when the S&P 500 gained 13%. But while the payout numbers are high, the combined $14.14 billion earned by the ranked managers is the lowest sum since 2008. Last year's number was down just slightly from 2011. There was only one new kid on the block on this year's list: Discovery Capital Management's Robert Citrone made it into the rankings for the first time. Several of 2011's top earners disappeared from this year's list, including Carl Icahn, after he returned his investors' money in 2011 and only invested with his fund's own capital.